To be honest, I haven't. This all seemed easier and more fun than consuming RDF. Also, the Census data here isn't really "linked", or if it is that's not really its primary characteristic. It's plain old tables, but they're very big and need to be filtered. 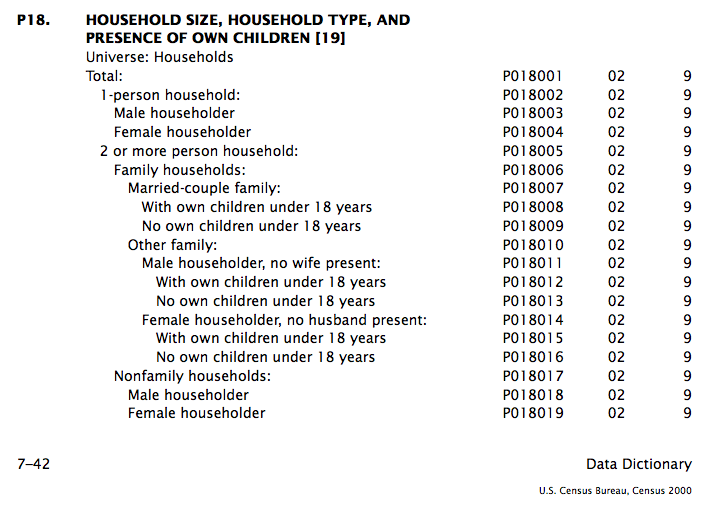 Any update from SOTMUS re: Census 2010 data publishing plans? We're in the midst of converting our 2010 Census Hard To Count mapping site (http://www.censushardtocountmaps.org/) to one that focuses on post-2000 demographic change, and are casting about for better approaches. Things like Census Tools, TileStache, and Polymaps are all quite intriguing.